Editorial: Publications International Ltd. (1989). Estado: usado. En excelentes condiciones. Código: 9780881765328. 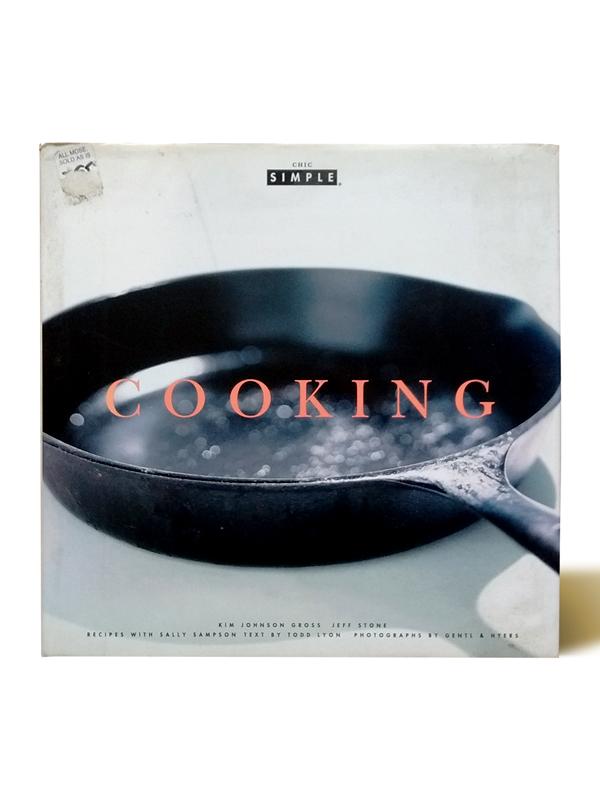 Categorías: Cocina, En Inglés, Usados. 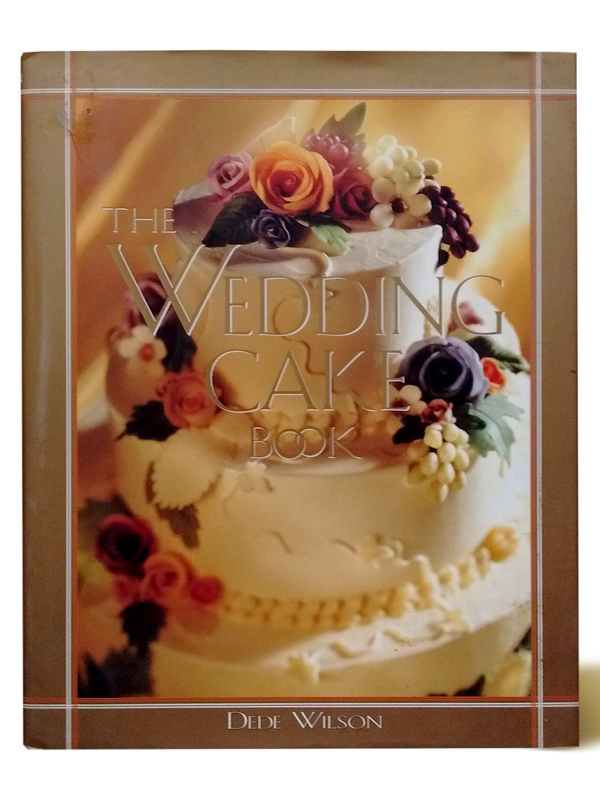 Etiquetas: cocina, Desserts, Eagle Brand, postres. 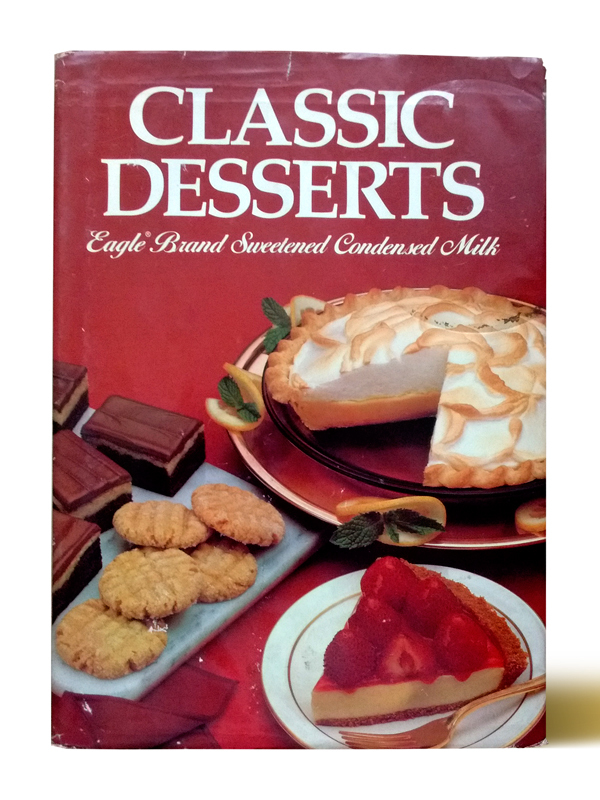 For more than 125 years, cooks have used Eagle Brand sweetened condensed milk as the magic ingredient in great desserts. This full-color, easy-to-follow cookbook shows how to create delicious treats the easy, Eagle way!